These West Coast trips are normally hell for these Toronto Raptors. But this trip hasn't been half bad with three solid efforts on this west coast swing including a win over Utah Jazz 94-79 on Monday night. Toronto notched another road win and it was all done on the defensive end, holding the Jazz to just 79 points. 14 Monday night's win over the Utah Jazz marked the Raptors 14th road win of the season, which already surpasses the road win total of 13 last season. The Raptors join the Miami Heat and Indiana Pacers with at least 14 road wins in the East. 17-18-17 The Jazz second, third and fourth quarter points. Toronto did it with defence, limiting Utah to just 79 points on 41% shooting. Utah also shot just 17% from three. 23 DeMar led the Raptors with 23 points on 7-15 shooting, 7-7 from FT, with 4 rebounds and 4 assists. 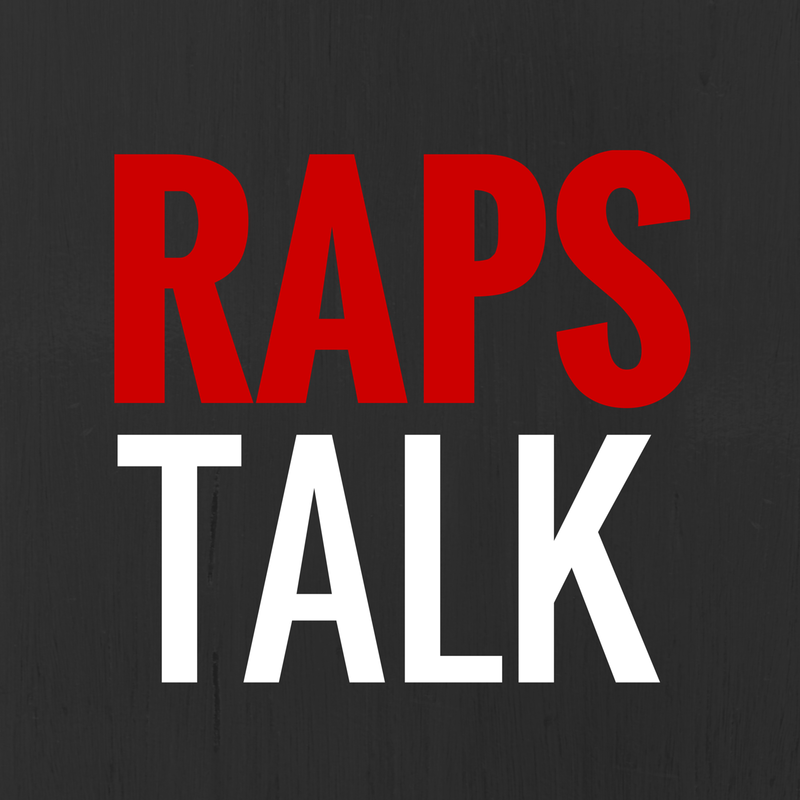 Via Paul Jones, Raptors are now 15-6 when DeMar has 4+ assists. 12-2 The Raptors are now 12-2 when holding teams under 90 pts. 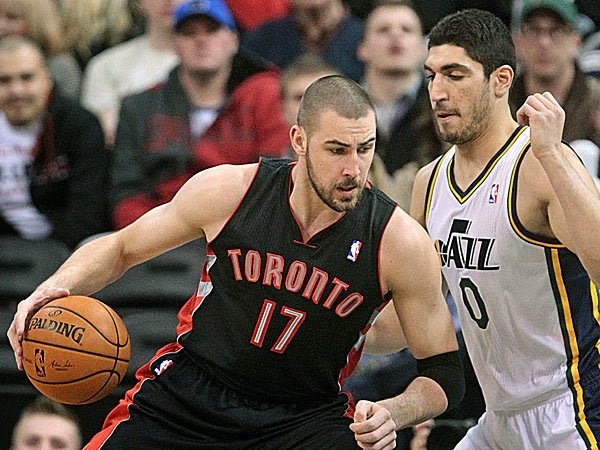 18/9 Jonas Valanciunas had another solid outing, outperforming another young big in Enes Kanter. JV finished with 18 points, 9 rebounds and a block. 23 Jazz Forward Marvin Williams had one of his best games of the season: 23 points, 4-4 FT, 8 rebounds and two steals. 1 One more Jonas video bomb on NBA TV Canada.